Adrian Delia is far from reaching his peak when it comes to contributing to the Nationalist Party, and his energy is so great that he sometimes has to be slowed down by others in the party, Pierre Portelli said. 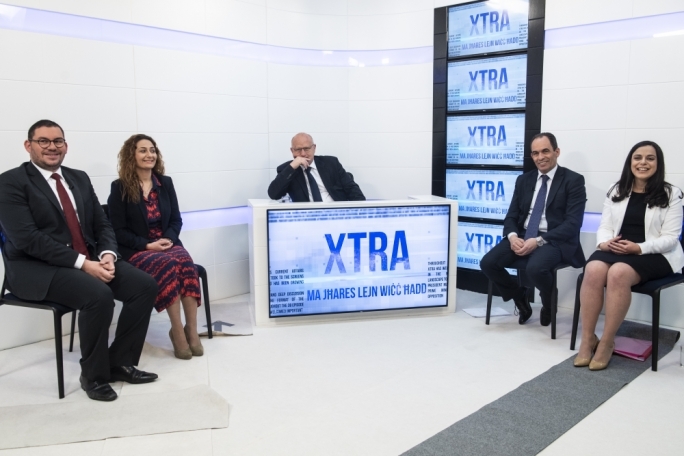 The PN media head, who was a guest on tonight's Xtra along with lawyer Edward Gatt, spoke about the uphill battle Delia had faced after he took over the party's leadership, since it had lost two elections and was in financial difficulty. 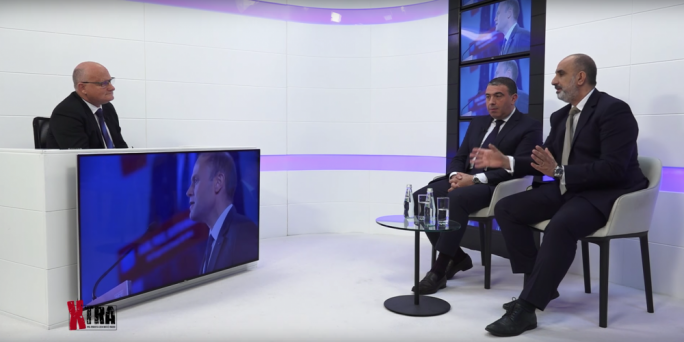 The programme delved into the possible developments which 2019 might bring in Malta’s political and economic landscape, with Portelli saying he thought the May European Parliament and local council elections could see the PN improve its standing. 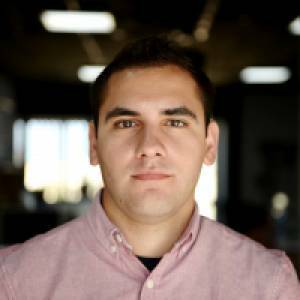 “I think the Nationalist Party's position will continue to become better, as it is slowly doing. 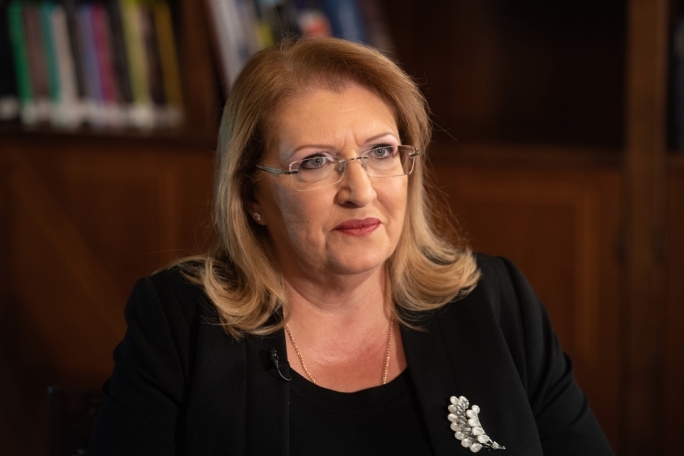 Certain people will vote irrespective of who is leader, because they feel a connection with the party,” he said, when pressed by presenter Saviour Balzan on whether the MEP elections could solidify Delia’s leadership itself. Portelli said that it was too early to say what the main theme of the European elections could be. “But I think the Labour Party will try to start a presidential campaign for Joseph Muscat, since the Prime Minister has made it clear that he does not intend to remain in his post after the next election, and they will ask for a thank you vote for Muscat, in return for Malta’s economic success." 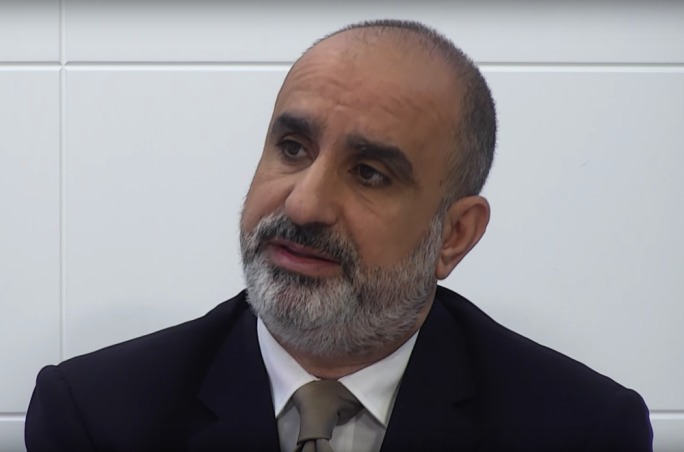 Muscat could step down some time before the next general election, Portelli opined, to give time for a new leader to gain traction. 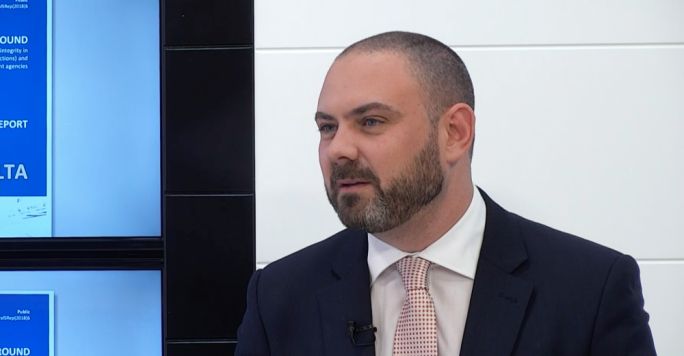 Gatt said what would be most interesting during the MEP elections is how the election results would affect what will happen to the leaders of Malta’s two main political parties. “Without a doubt, the interpretation of the results will have its consequences. If the results are very positive for the Labour Party, I think Muscat would have a golden opportunity to step down as Prime Minister,” he said, also conceding, after an interjection by Balzan, that Muscat could also choose to remain Prime Minister but cease to be the PL’s leader. 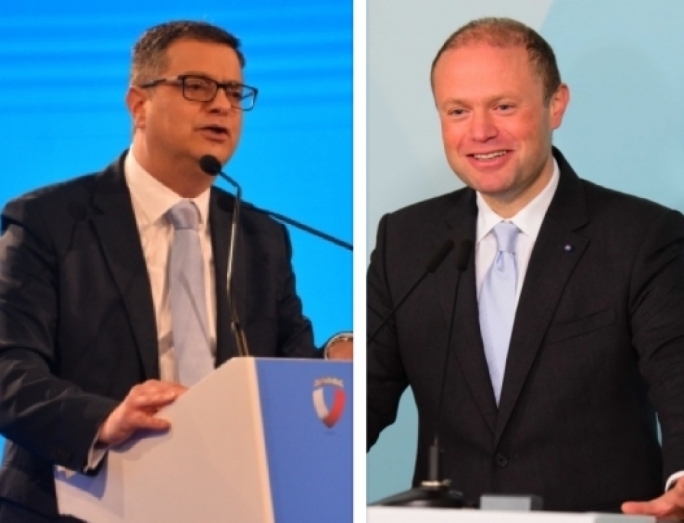 “And how will the anti-Adrian Delia faction in the PN interpret the result?” Gatt questioned. 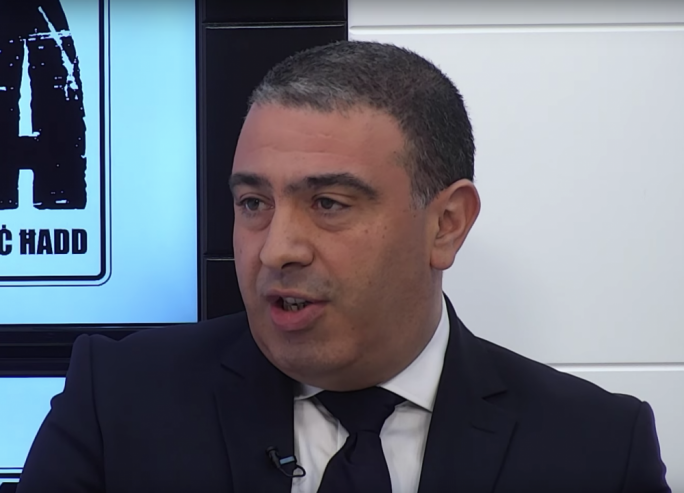 Asked by Balzan whether some sectors of people in Malta were not being reached by the economy’s trickle-down effect, Portelli said certain people were struggling to maintain their existing living standards, such as those who couldn’t make their salaries last enough to cover rent and other expenses. Portelli clarified that he had not been referring to the criminal investigation into her murder. “Should the government not dedicate resources to find what we could have been done better [to avoid her assassination?, he asked. “Let us not delude ourselves that we have a party which is completely united, and another which is split down the middle,” Portelli said. Gatt, said, however, that the gap between the two parties was so large that, even if the next PL leader isn’t “God’s gift to leadership,” it would still have a very solid grounding, election-wise.